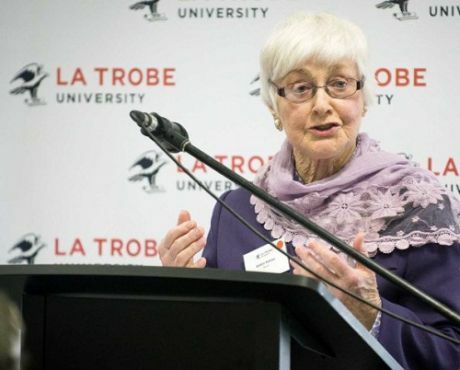 When you give to La Trobe you join a community of generous donors who have been supporting the University’s vision for 50 years. As we look to the future, this community is more important than it has ever been. See how your gifts are changing lives and transforming the future for students and researchers. Find out more about how we recognise the generosity of our valued donors. Find out more about the annual Chancellor’s Circle event, where all donors who have given more than $1200 or more in a calendar year are recognised.